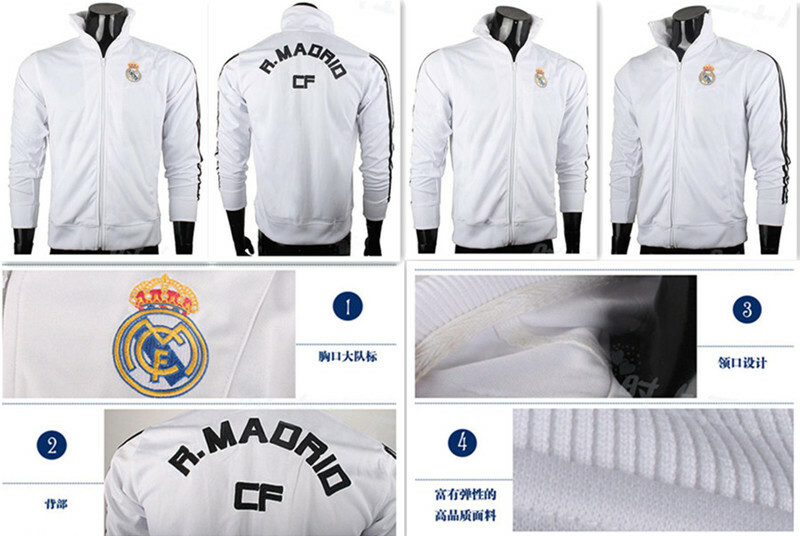 Simple fashion casual design sports tracksuits & T-shirt, feeling comfortable,enjoy your sports life! There are various kinds of material, such as polyester, cotton, spandex,cotton & polyester,etc. you can choose the one you like, or you can provide us the sample, then we make counter samples for you confirm. 1)we have strong art team,so we can design the products as customers' needs. 2)we have years experience in making related sports products, are familiar with the sports trends. 3)We make the new design products each week,to satisfy our customers' requirements. 4)We are confident to help you open and develop your market, expand your business and increase your markt share. Your success is our business! Feel free to contact us for further information. Thank you.